This is our most popular eBook! Optimized for the best reading experience on iPads, Tablets, eReaders, and of course your computer! 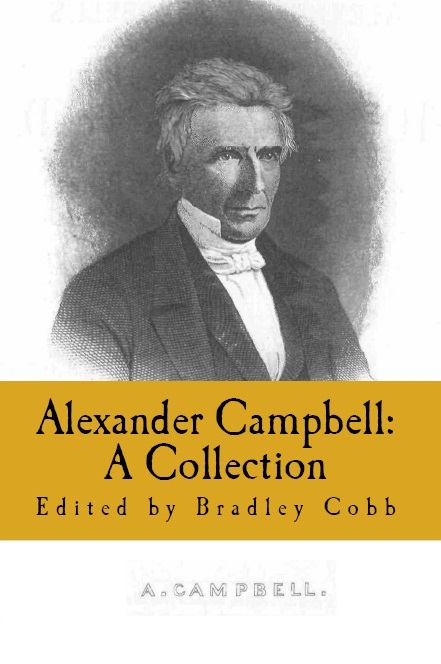 Of all the men who struggled in the 1800s to bring about a true restoration of Biblical Christianity, Alexander Campbell was the most influential. As a debater, he had no equal. When Robert Owen, a famous atheist, wanted to debate someone, leaders from almost every religious denomination called on Alexander Campbell as their champion. As a preacher, he had a style all his own. He had the ability to hold audiences spellbound for hours, but without resorting to story-telling or animated actions. On the contrary, he was incredibly logical and Bible-centered. His most lasting contributions to the world are found in his writings. For decades, he wrote and edited The Christian Baptist and The Millennial Harbinger. 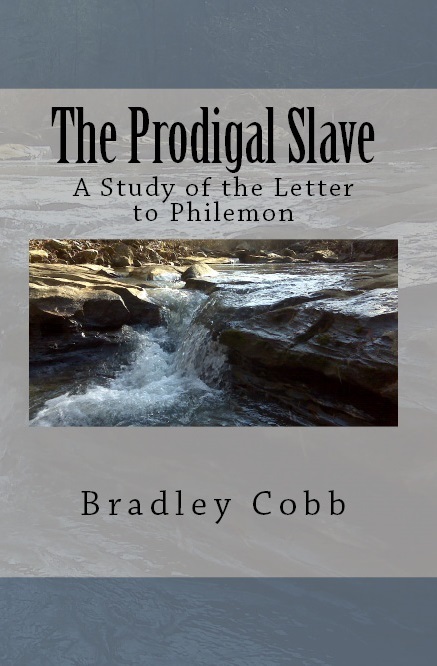 Many of his sermons and speeches were published by popular demand. This collection includes works by and about Alexander Campbell. Alexander Campbell’s Tour in Scotland. It’s amazing how people will act when they are unwilling to listen. One denominational “pastor” was so upset that he spread lies, slander, and hypocrisy all over the town before falsely imprisoning Mr. Campbell. Written by Thomas Chalmers. What is it about him that made him such a good preacher? How did he keep people’s attention? How is it that so many people were converted to Jesus Christ as a result of listening to him? Archibald McLean examines these questions and more. The topic of demons is one that has enthralled the imagination of people for hundreds of years. But what are demons? Where did they come from? Are they still active today? Alexander Campbell examines the popular theories and then shows where the evidence from the Bible points. Written less than two years after the Book of Mormon was first printed, this article destroys the credibility of the falsely called “testament of Jesus Christ.” In it, Alexander Campbell shows quite clearly that this book was exposed as a fraud from the very beginning of the Mormon movement.